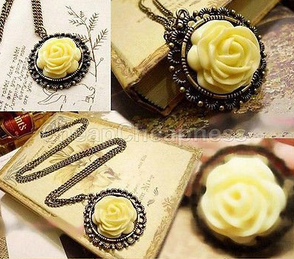 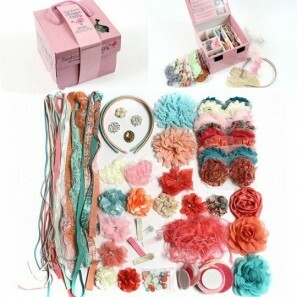 Nostalgic Bronze Yellow Flower Rose Pendant $2.06 Shipped! 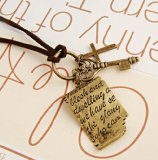 Cute Shakespeare Love Letters Pendant Necklace Just $2.29 Shipped! 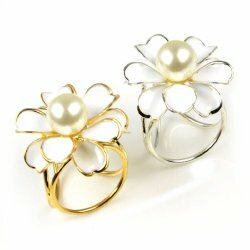 Nostalgic Bronze Yellow Flower Rose Pendant $2.24 Shipped!